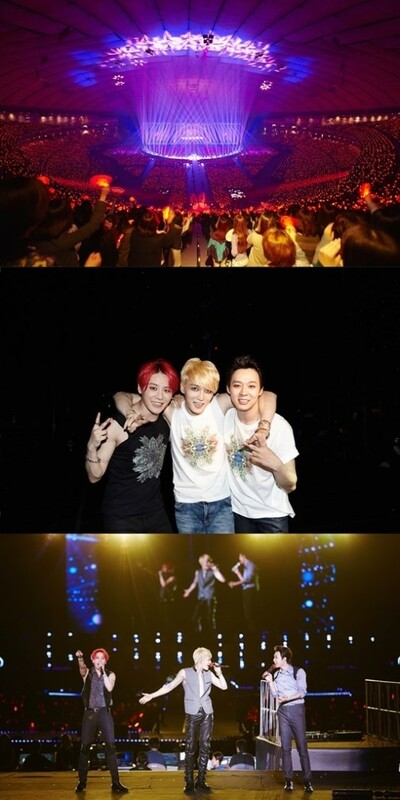 Group JYJ reclaimed the 1st place, recording a reversal with their first single ‘Wake Me Tonight’ released in Japan. 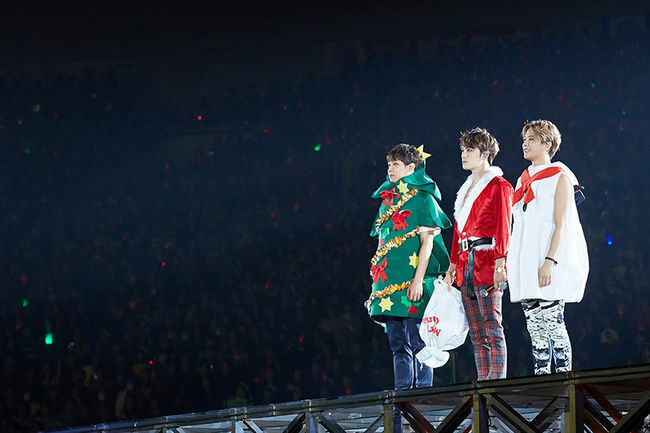 According to Japan’s biggest records-counting site Oricon Chart on the morning of January 27, JYJ’s first single ‘Wake Me Tonight’ –that was released last Jan. 21– climbed up the top of Single Daily Chart, recording sales of 20,609 copies for one day on January 26. This single had also recorded No. 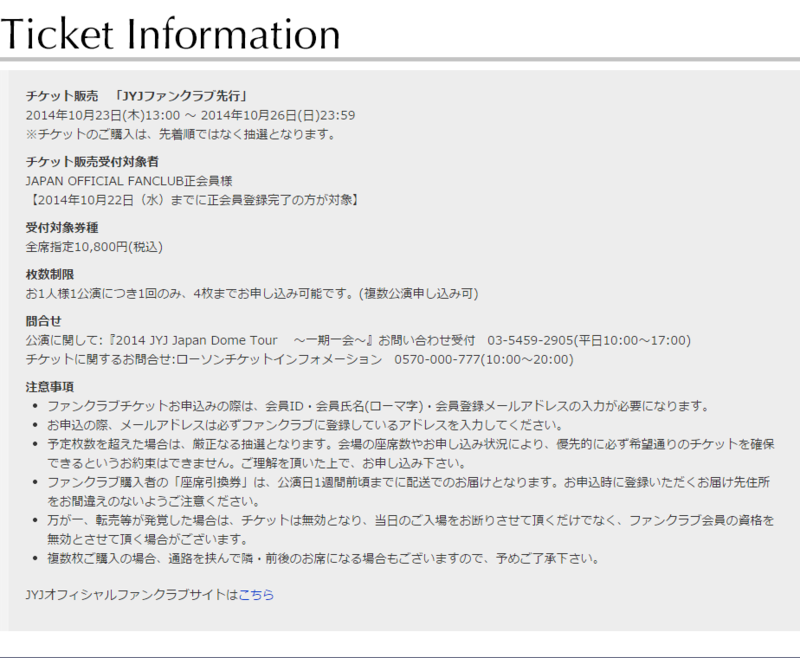 1 on Tower Records [Japan]’s Daily Chart and HMV 24-hour chart, as well as, No. 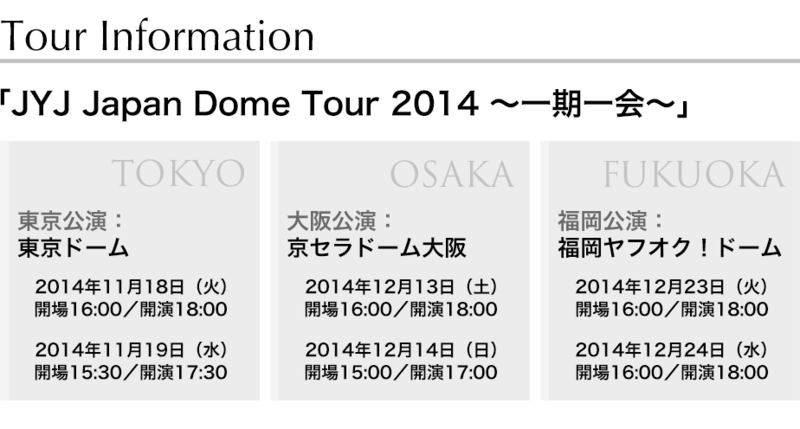 2 on Oricon Daily Chart; on its release date. 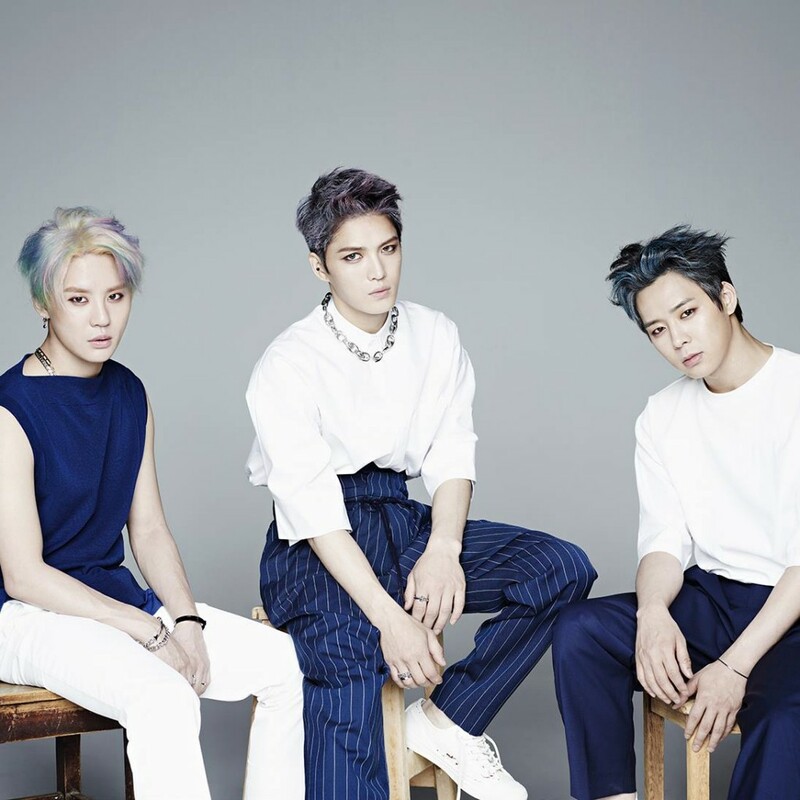 JYJ has proven that there is no change in JYJ’s popularity –despite many restrictions all the while–, with this being the first time that they have their album distributed fully in Japan. 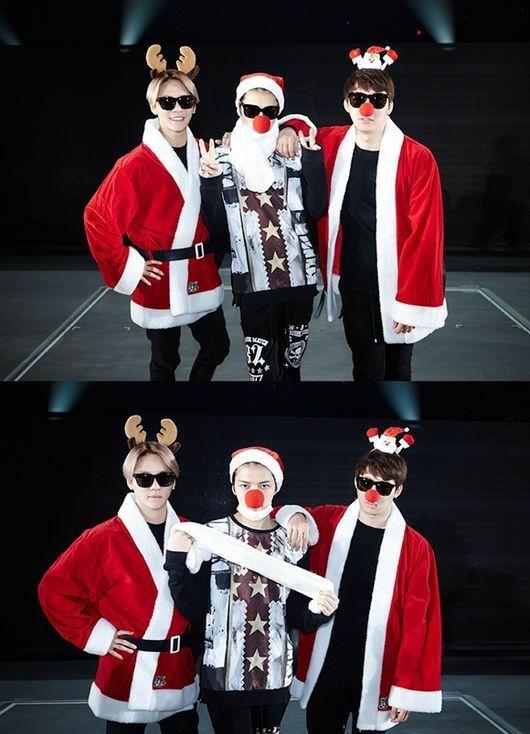 JYJ has [already] climbed to No.1 on Tower Records’ Monthly Chart and No.2 on Oricon Weekly Chart without an official release in Japan, with their regular album ‘JUST US’ released prior in Korea last summer.